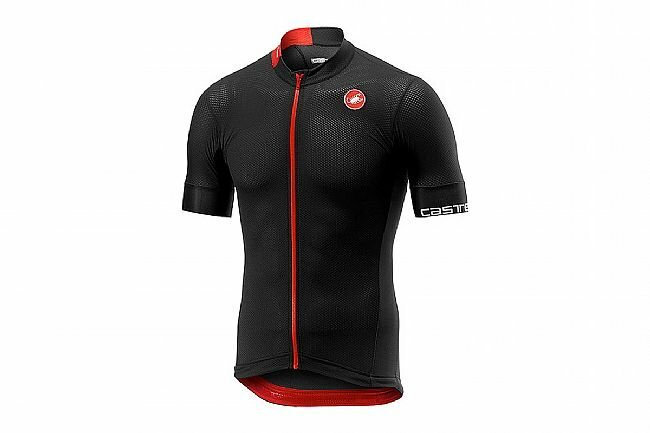 This breathable and lightweight jersey is built for speed. If the name sounds familiar, thats because it is. 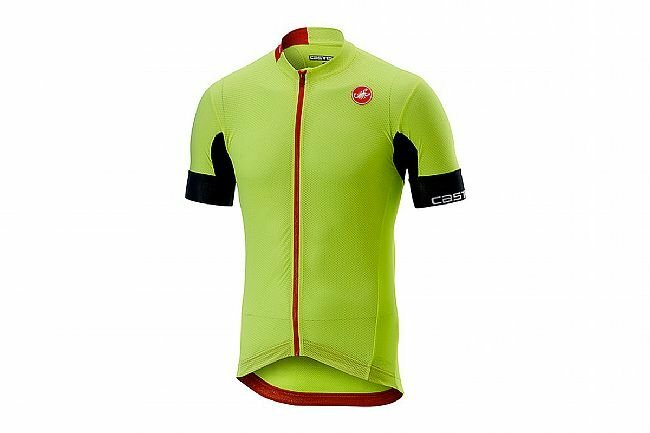 This jersey is based on the Aero Race 4.1, only now its being produced with dyed fabrics instead of printed fabrics. The result is not only deeper and more saturated colors while avoiding the sheen of printed fabric, but an arier feel with the same great performance you've come to expect out of the Aero Race 4.1. Originally developed for the Giro d'Italia, the Aero Race 4.1 has proved itself on the international stage supporting pro riders in some of the biggest races in cycling. 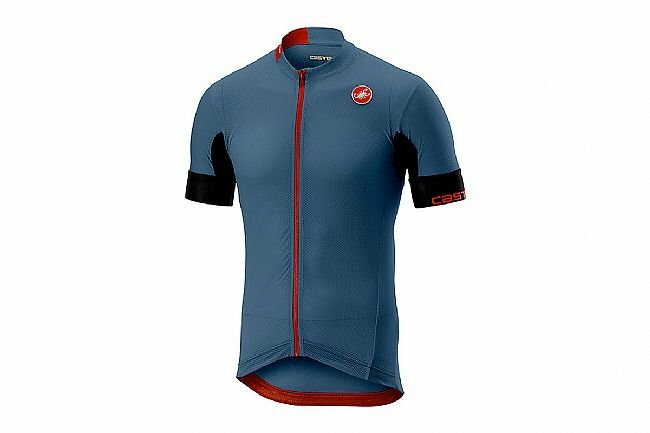 This updated version of the ultra-sleek aero jersey includes many quality-of-life features that were left out in the first version, things like a zippered rear pocket, a neck-protecting flap behind the zipper, updated Velocity dimpled fabric on the shoulders and front panels and Nervato fabric at the armholes. 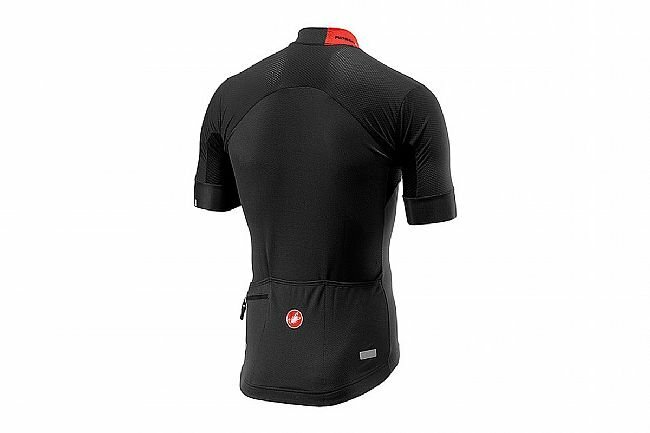 Combining the technical aerodynamic fabrics and the body-hugging race fit.